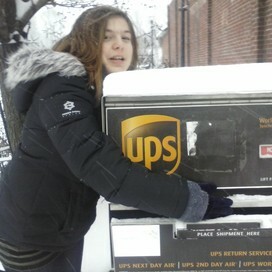 Dayle is using Smore newsletters to spread the word online. On September 10, in the Honolulu harbor a Matson pipe burst and caused 233,000 gallons of molasses to spill into the harbor that killed the coral reef. 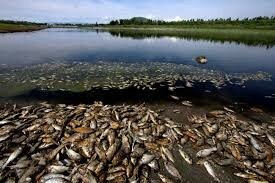 Thousands of invertebrates are already dead and many more are expected to die. The molasses is causing the coral to bleach ad lose it's tissue. Exports believe that he molasses spill will be effecting the harbor for a very long time. 233,000 gallons of molasses where spilled into the Honolulu harbor. The Matson pipe that burst had been leaking for months before. The molasses drew sharks to the beaches where people surf and swim. Coral has algae that lives inside it and makes it practically solar powered. The change on the water caused the their cells to break. The Matson company had no clue the pipe was even there. Invertebrates-lacking a spinal column-The fish that where killed by the molasses were invertebrates. 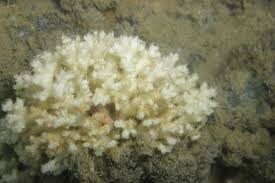 Unicellular-having or consisting of a single cell-Unicellular algae lives in coral. Algae-any plant or plantlike organism that includes forms mostly growing in water, lacking a system of vessels for carrying fluids, and often having chlorophyll masked by brown or red coloring matter-The algae lives in coral. Acute- having a sudden onset and short duration-The acute disturbance had a major impact on the environment. 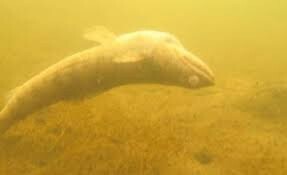 Osmosis-the passage of material through a membrane that will not allow all kinds of molecules to pass-it's connection to the spill is the molasses was pacing though the fish's skin and causing their cells to burst. Why did the company not know of the pipes existence? Why was the pipe leaking? Why did the pipe burst?